Misericordia offers a community of care that maximizes potential for persons with mild to profound developmental disabilities, many of whom are also physically challenged. By serving society’s most vulnerable citizens, Misericordia also serves the families who want the best for them, yet cannot provide it at home. Through a spectrum of residential options on its 31-acre Chicago campus and in the community, and with a wide variety of programs, Misericordia currently serves more than 600 children and adults from diverse racial, religious and socio-economic backgrounds. The H Foundation was created, as all great ideas are, over a cocktail called the Goombay Smash. It started out as a few friends, with an entrepreneurial spirit, that decided they could make a difference in the fight against cancer. So, every summer, the H Foundation hosts the Goombay Bash, a fundraising event under the guise of a casual Caribbean-style party. 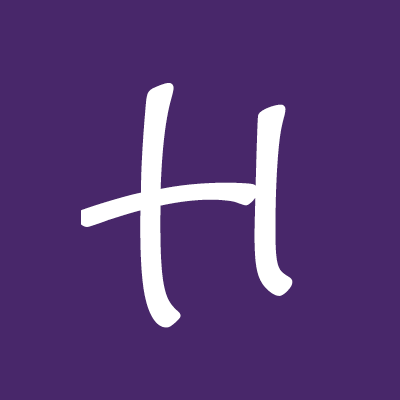 Since 2001, The H Foundation has raised over $7 million, donating nearly every dollar raised to the Robert H. Lurie Comprehensive Cancer Center of Northwestern University. The Better Business Bureau (BBB), founded in 1912, is a nonprofit organization focused on advancing marketplace trust, consisting of 112 independently incorporated local BBB organizations in the United States and Canada, coordinated under the Council of Better Business Bureaus (CBBB) in Arlington, Virginia. The BBB collects and provides free business reviews on more than 4 million businesses to over 123 million requests from consumers in 2013, helping make the BBB’s website rank among the top 1,000 most-visited websites in the United States. The BBB serves as an intermediary between consumers and businesses, handling over 885,000 consumer disputes against businesses in 2013, of which close to 78% were settled.